Welcome to NHSLMA's Makerspace Resources! 2015 Christa McAuliffe Technology Conference. 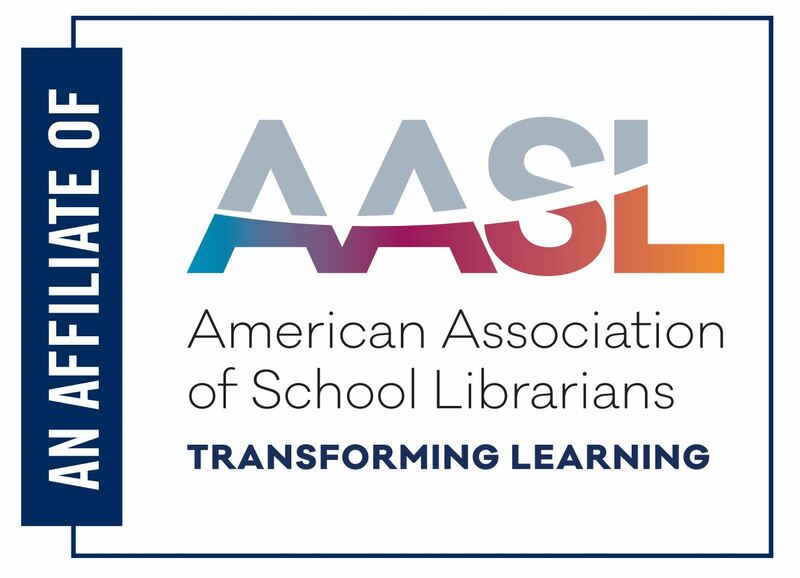 Here you'll find all of the resources that NHSLMA has culled during the fall of 2015 for the Collaboratory Makerspace. For each activity, you'll find a link to the original activity we used, alternative activities and, if applicable, an unusual supply list. For example, the nose hook propellers for the Zipline Racers took us a few days to track down. Nose hook propellers: These were difficult to find. Caitlin purchased her set through Kelvin, while Kristin was able to find them through Pitsco. Instead of craft sticks, we used cardboard & card stock. Inspiration: Three pom poms, cups, egg cartons, cardboard, pip cleaners, cotton balls, & more will begin to accumulate in your makerspace! Wonder what to do with all of your leftover supplies? MAKE A MYSTERY BAG CHALLENGE! Neodynamic Magnets: Because of the size of the batteries, these magnets were suggested from the Babble Dabble Do website directions. However, we were not able to purchase them through Amazon; we found them through Kelvin. These come in packs of 2, so be careful not to double order! Pliers & Wire Cutters: These are infinitely more helpful to have on hand when doing this activity. The more pairs of pliers, the more successful your students will be. These activities extended making throughout the day. These types of on-going activities are perfect for our makers who have just a few minutes to spare as they are heading to class, waiting to borrow a book, or stop into our makerspaces when they have free time for "making on the fringes." Below are supply lists, budgeting tips, and other resources that go beyond the activities you saw at NHCMTC 2015. Recycled Containers: Produce pint containers, yogurt cups, milk jugs & cartons, coffee cartons, & more! Army figures, stuffed animals, and other "things" to be "saved"
Activities We Wanted to Do, but Couldn't Fit In! For example, call the local produce department for banana boxes. 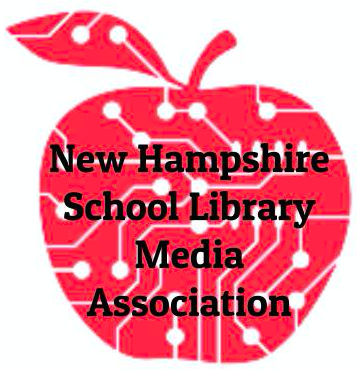 Follow NHSLMA & other NH school librarians to keep the conversation going after NHCMTC15! We use #NHSLMA and #teamlibrarynh when posting on social media. Follow us to keep the conversation going!